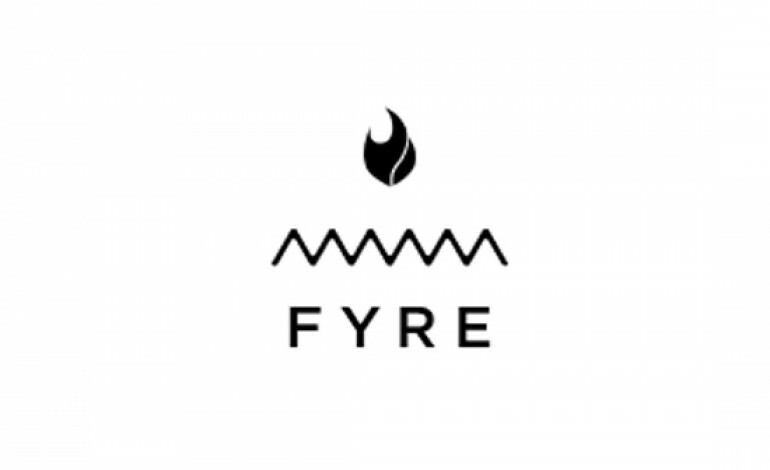 If you happened to be on the Internet or went on any form of social media in late April of this year, you probably would’ve seen and you definitely remember the Lord of the Flies like situation that was the Fyre Festival, put on by Billy McFarland and rapper Ja Rule. Since then, there has been an ongoing FBI investigation on the curator of the disasterous festival and McFarland has officially been arrested. This Friday in New York, the entrepreneur was charged with wire fraud and faces a potential 20 years in prison if convicted. The arrest has come just two months after an emergency situation went down in the Bahamas, when thousands of people showed up to no running water, proper shelter, angry unpaid employees, or adequate food on the small island that originally promised luxury for all festival goers. After everything was said and done they were hit with six lawsuits. The Fyre Festival was ultimately postponed, and McFarland promised customers that they’d get a refund and the next year would be a completely different experience. With the possibility of McFarland being behind bars in the future, this may or may not be true.